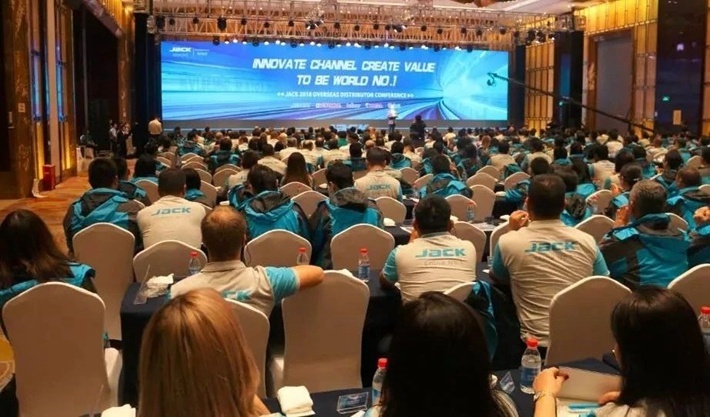 On October 21st, the annual Jack Global Distributor Conference was held in Taizhou International Hotel. 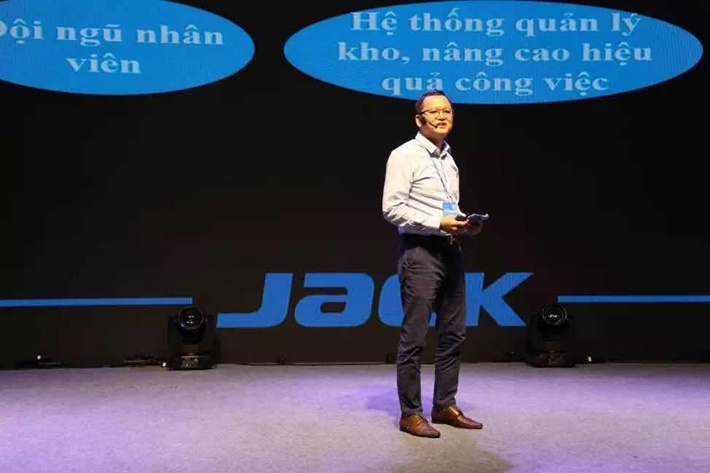 Mr. Jack, the founder of Jack, first delivered a keynote speech on value marketing at the conference. 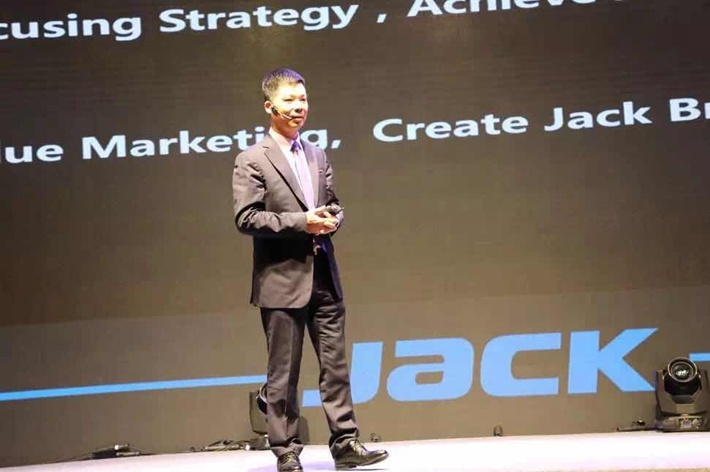 He said that the strategy of focusing is the way to achieve world No.1 in sales amount, value marketing, and build the world No.1 for Jack brand! Focusing on small and medium-sized customers, focusing on the lockstitch, overlock and interlock machine, focusing on the development of quality and technology. Continuously help the development of small and medium-sized customers, help small and medium-sized garment enterprises to transform and upgrade, and realize our own development and upgrade at the same time. Why go to "value marketing"? 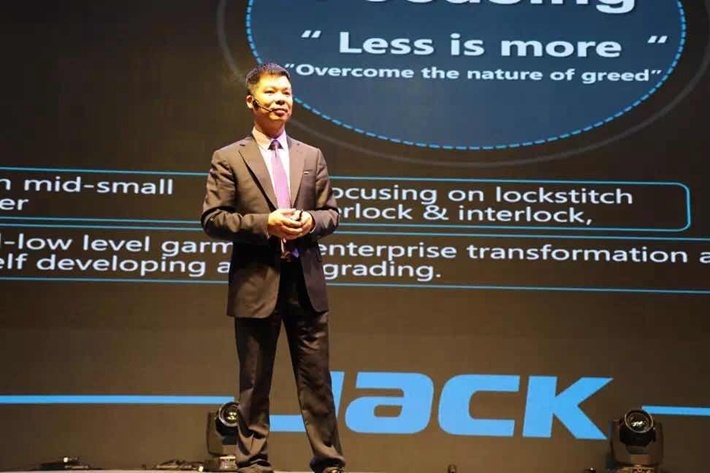 In recent years, Jack always keep the pursuit of development and breakthrough, never stopped, actually, for our brand, product, and channel have continued to improve. 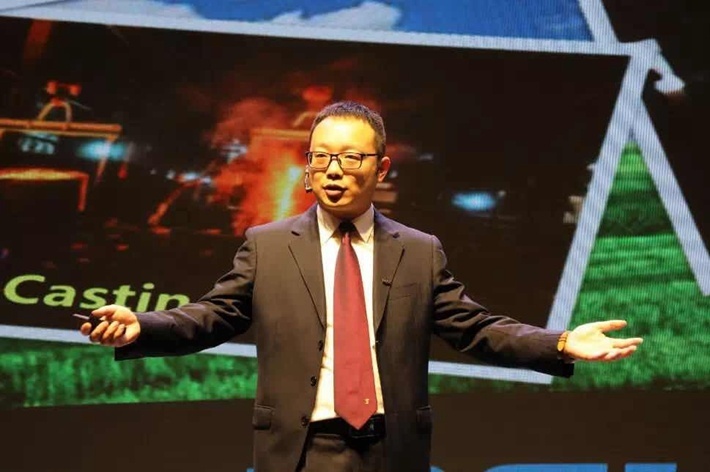 Especially in the new era of the intelligent era, regardless of the traditional business or the future market, he said that the price war will not only defeat the unbeaten competitors, but also indirectly affect the value of the brand itself, but also bring vicious circle to the industry. 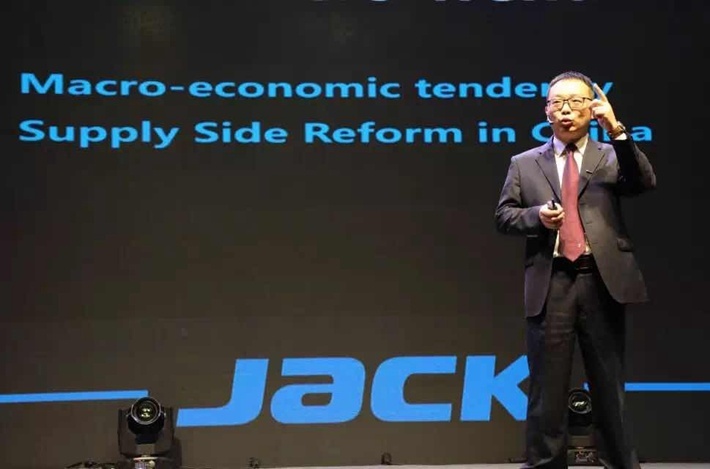 What Jack needs to do is to create value for customers by quality and technology, and let the whole industry move towards benign development. Only by moving towards value marketing can we go closer to Jack's first brand of global sewing equipment. Later, at the meeting, he shared the contrast between smart sewing and traditional sewing for the dealers present. For example, the sewing machine A5 with short trimming(no need cut again), the technology not only solves the difficulty of recruiting labor for the garment processing factory, but also brings high sales volume and high quality reputation to the clothing brand. He said that consumer demand improving, consumer demand for quality is also improving, and intelligent sewing products help Jack to the value war from price war. Mr. Jimmy, general manager of the sewing machine department, brought the industry analysis to overseas distributors, and made in-depth description from the macro trend, market customers, sewing industry and Jack's own aspects. In November 2015, the supply-side reform was formally proposed. And with the implementation of the national environmental protection tax collection policy, environmental protection and safe production became the threshold of the manufacturing industry in China, including clothing. The elimination of backward production capacity was accelerated. The continuous deepening of supply-side reform has improved the market concentration degree of the industry. The growing market share of leading enterprises represents new opportunities for Jack. At present, Jack company's sales account for a very high share in more than 105 industrial sewing machine factories in China. The sales performance is far ahead, which will accumulate more potential energy for Jack and dealers. 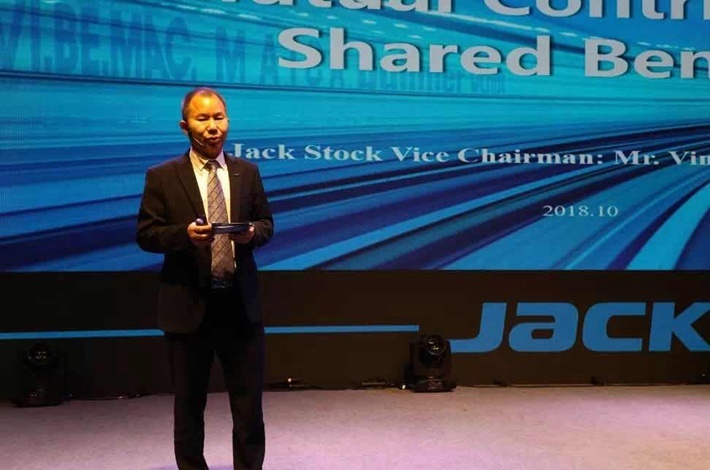 Then, by presenting data comparison of the sales performance of sewing machine enterprises in the first half of 2018, he helped distributors to further understand Jack's influence in the field of sewing machines in China and even the world, and anticipated the huge potential and development scale of the sewing machine market. He said that from the acquisition of Germany's Bullmer in 2009 to the acquisition of Italy's VI. BE. 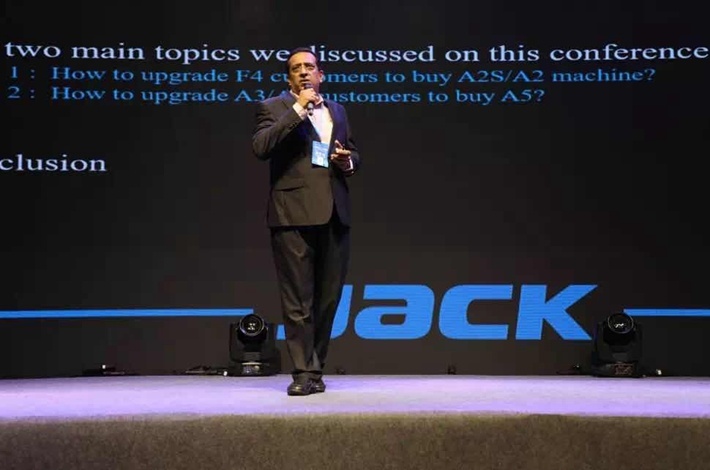 MAC this year, Jack has entered the stage of multi-brand operation and multi-industry production supply chain coordination. Jack has not only brand, product, capital, but also product, technology, quality, service and personnel. With 9 R&D centers, 1000 R&D teams, and 14 offices in over 130 countries around the world, we provide local services and technical supporting, provide win-win global cooperation opportunities and realize the aspiration of "co-construction, sharing and win-win". 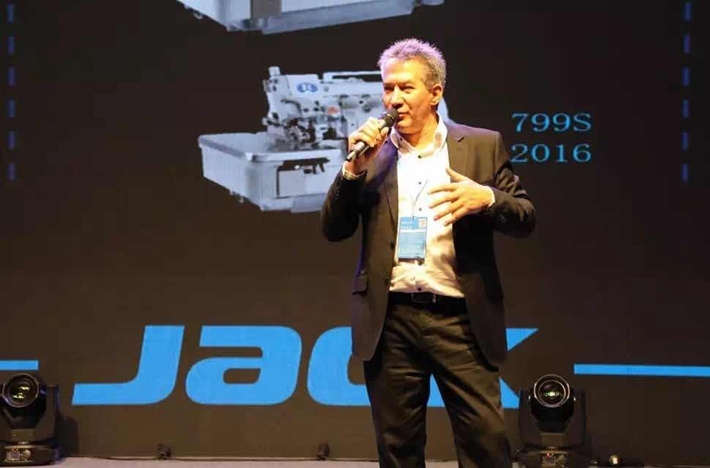 In the face of changing international situation, Jack makes great achievements and continues to lead Chinese sewing machine market in 2018. In the face of changing international situation, Jack makes great achievements in 2018, continuing to lead Chinese sewing equipment market. Victor, vice general manager of international trade department, reports on the theme of innovation channel and value creation. 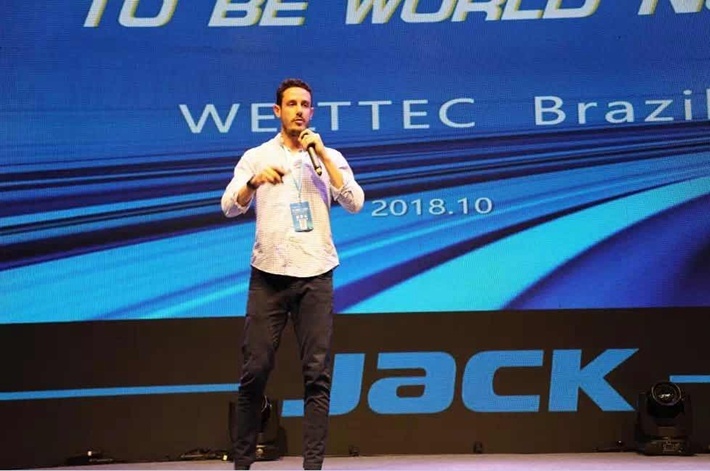 At the conference, he showed Jack's promising market and business development in the world in 2018, as well as the great success of Jack's products in all markets around the world. He listed a number of statistics to prove that Jack is covering around the world. 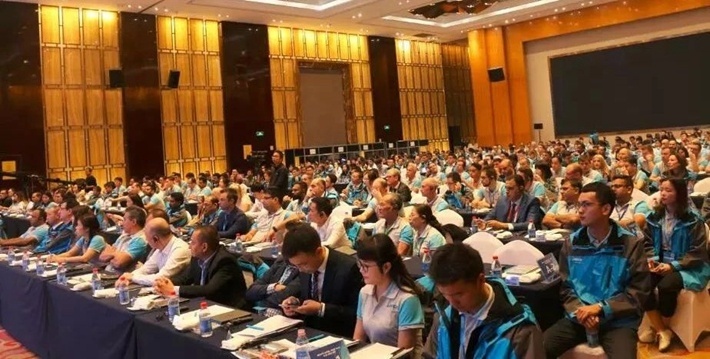 In terms of training, the training mode of "technicians going out to overseas markets" and "overseas technicians invited to China" are combined, as well as the cooperation mode with the training school. The 100% quick service is more and more in-depth for users. After the service training for agents and sub-dealers, the service starts to develop to the terminal and facilitate sales. Many countries have regular service day to train terminal operators and so on. 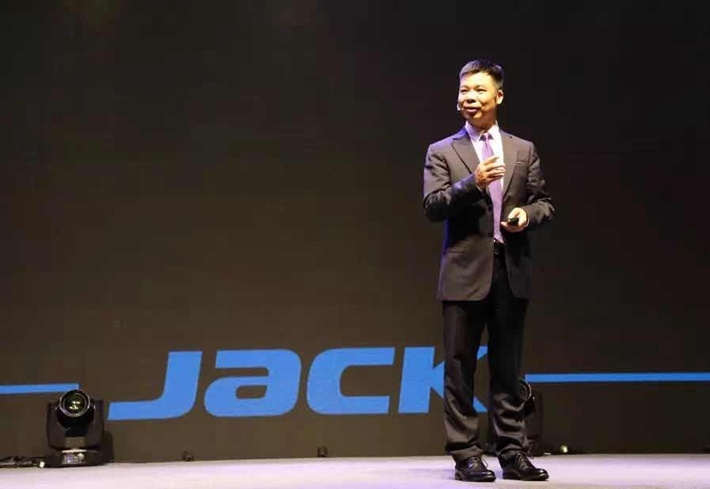 Jack's success in 2018, he said, depends on the strong support and hard work of his family of dealers around the world. Meanwhile, the work priorities of 2019 are elaborated in detail, including increasing investment in brand publicity, product innovation, channel construction, professional training, etc.. It aims to face customers with the most valuable products and services, and build core competitive advantages to make dealers successful. Many overseas distributors have made very infectious sharing for us, telling us how they get acquainted with the sewing machine industry and Jack, as well as their market situation, company situation and successful experience. 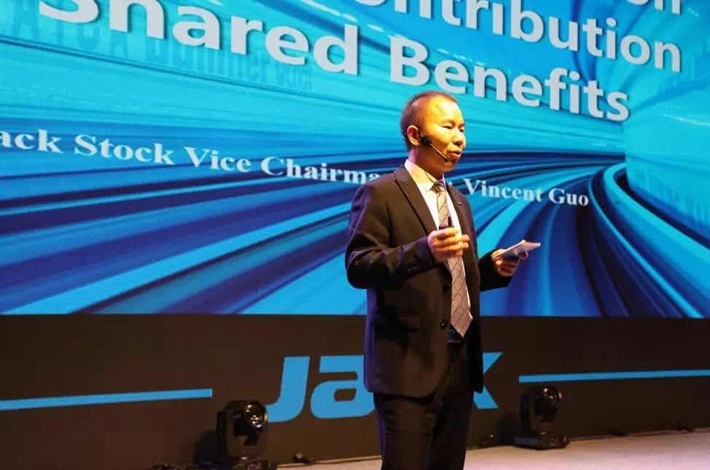 At the end of the meeting, Mr. Vincent, the Vice Chairman of Jack, gave summary for the meeting. He once again emphasized the importance of value marketing. Not only the agent but also dealers have value marketing abilities. Agent also need to help dealers to get this ability of value marketing, stimulate the potential of dealers, and achieve greater victories. At the same time, he also emphasized that customer-centric, helping customer to success is the most essential of business, the reason is very simple, but not everyone really understands, and also not everyone can practice. As a dealer, do you understand the pain points of customers? How do you manage your time and how much time is it spent on your customers? These are worth all the dealers to think carefully. 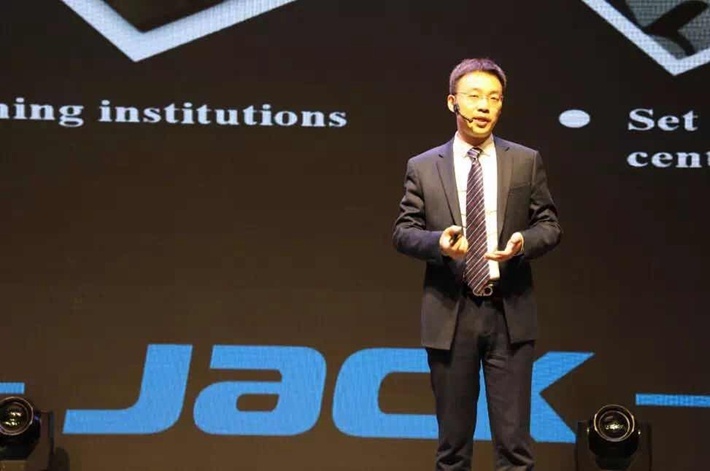 Finally, he said that Jack is committed to helping dealers grow and helping dealers develop distributors, and better serve their customers to achieve their success, this is a way to achieve our own success. In order to thank the distributors for their dedication in the past year, the conference honored outstanding teams and individuals who have made outstanding contributions and presented awards. A total of 67 distributor families received different categories of awards. Years honed, and we stilly keep in faith and accompany all the way! In the future, Jack will work hand in hand with the vast number of distributors to forge ahead, innovate and break through, firmly toward the dream of creating "the first brand of sewing equipment in the world".